Rebecca Price Jones is a young woman with a deadly secret. Emily, her precious twin sister is hidden away where nobody can find her. To pay for Emily’s keep, Rebecca creates beautiful dresses by day and works as ‘Kate’, a high-class prostitute for female clients at night. 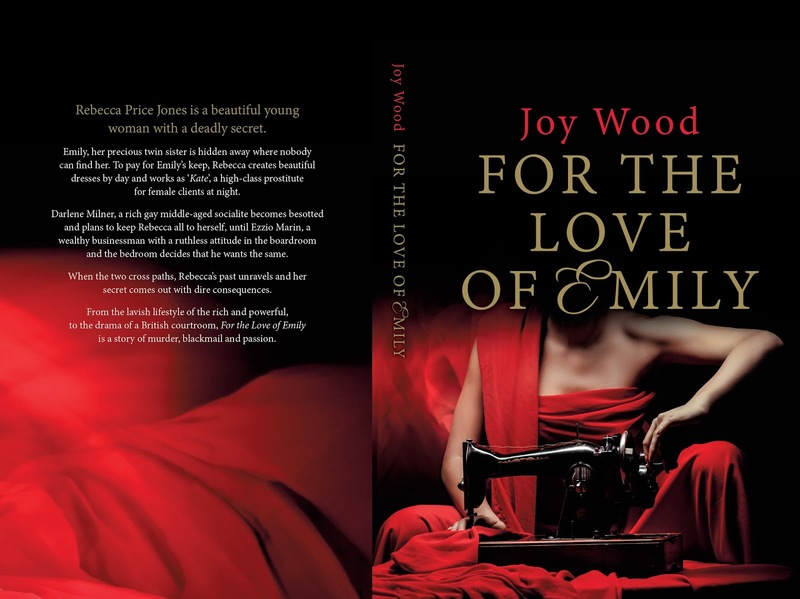 Darlene Milner, a rich gay middle-aged socialite becomes besotted and plans to keep Rebecca all to herself, until Ezzio Marin, a wealthy businessman with a ruthless attitude in the boardroom and the bedroom decides that he wants the same. When the two cross paths, Rebecca’s past unravels and her secret comes out with dire consequences. 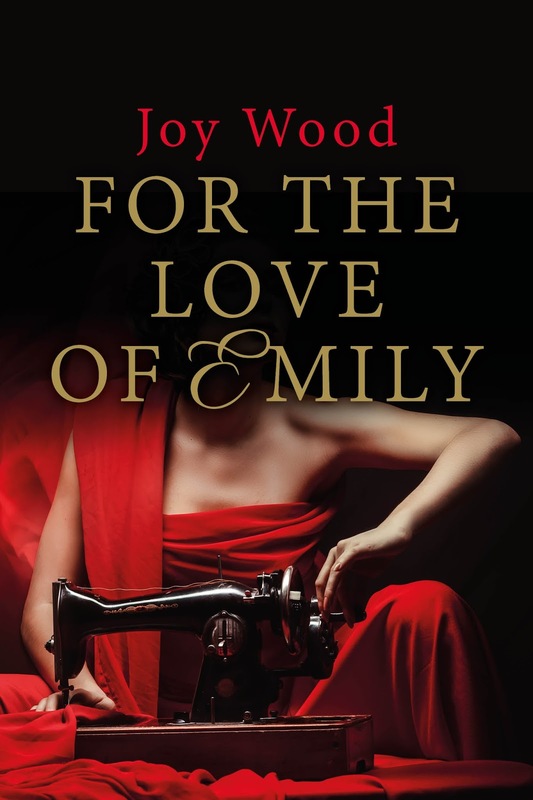 From the lavish lifestyle of the rich and powerful, to the drama of a British courtroom, For the Love of Emily is a story of murder, blackmail and passion. Daily, watching the tide turn, gave her the idea for the story, For the Love of Emily. She would develop the characters in her head, and create the chapters on her laptop when she returned home. Now the story is finished, Joy still has plenty of others whirling around in her brain, yet to be put down on paper. 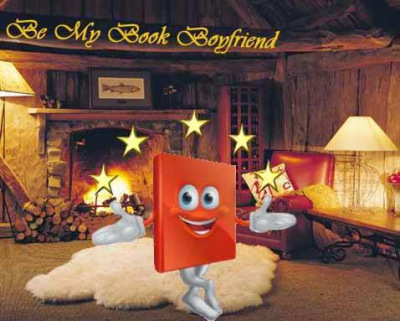 This entry was posted in BLOG TOUR, Romance Erotica and tagged Joy Wood. Bookmark the permalink.